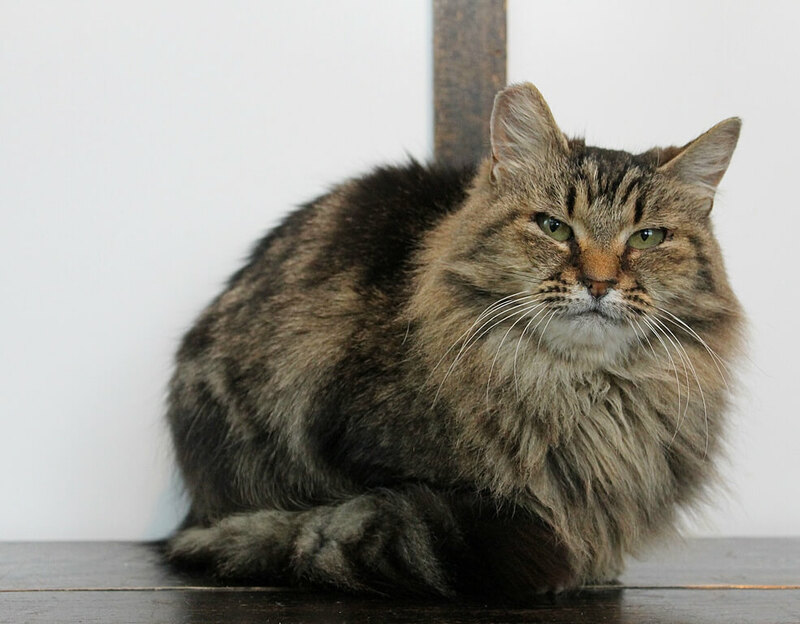 I am Lynx, the petite little 7-year-old lover kitty looking for my forever family! 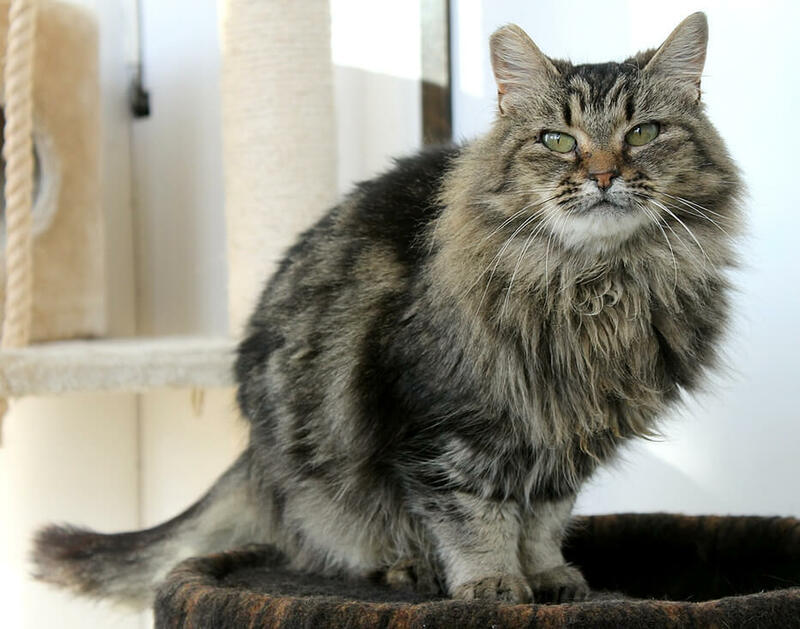 I’m a very kind and gentle lady cat, and love to greet everyone I meet! I’m very small for my age, so many people are surprised when they realize I’m not a kitten. I am also extra special because I have a couple of extra toes on my front feet, which makes it look like I have thumbs. I was living outside for awhile, but I found some very nice people who fed me and cared for me for a long time before I finally came to Pixie. As soon as I got here, I showed everyone what a sweetheart I am. I am perfectly happy to remain an indoor-only kitty, but living outside for an unknown length of time has made me just a teeny bit wary of new people and loud noises, so I do startle easily. After I get to know you, however, I’m a very snuggly and sweet little girl. I’m more of a “tree kitty”, meaning I love being up-high and having my own spaces on top of a tall cat tree or cabinet definitely helps me to gain my confidence. I also seem to really enjoy the company of other friendly cats. I’m in foster with another big friendly male kitty and we like to run around and play as well as snuggle together often. I am also very fond of cat-friendly dogs and seem to generally enjoy company both furry and fur-less. I love to be held and petted – and snuggled under the blankets! Especially during these cold winter months! I am a very sweet and lovable kitty, and typically win over everyone I meet. Because I can startle easily, little kids might be too much for me, though I’m not a fighter and would never dream of biting or scratching. I’m just a sweet, slightly sensitive little soul that is still learning to get my confidence back. Is your family looking for a girl like me? I’m currently in a foster home, so fill out an application to meet me today! I come to you fixed, vaccinated, and micro-chipped for an adoption fee of $100.